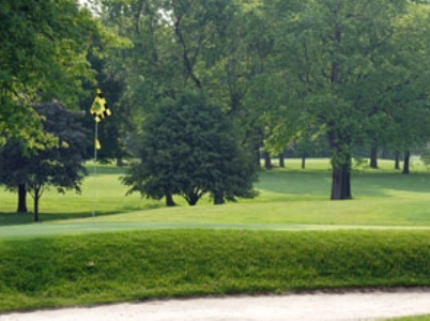 Eagle Creek Golf Club, The Sycamore Course first opened for play in 1975. The course was designed by Pete Dye and Timothy Liddy. Par for the course is 71. From the back tees the course plays to 6,646 yards. From the foward tees the course plays to 4,816 yards. The longest hole on the course is # 3, a par-5 that plays to 567 yards. 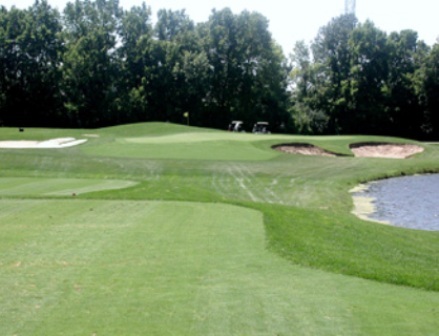 The shortest hole on the course is # 16, a par-3 that plays to 143 yards from the back tees. 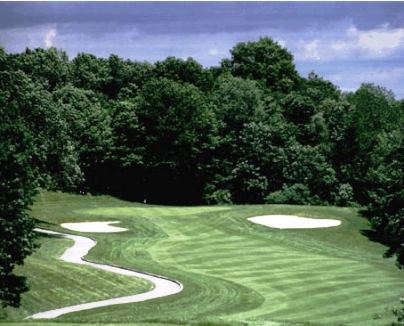 Watch out for # 15, a 438 yard par-4 challenge and the #1 handicap hole on the course. # 15 requires a long, accurate drive. Any drive left is trouble and anything right leaves a blind shot with a fairway wood. A mid to long iron is needed to reach this elevated green that has a severe slope from back to front. 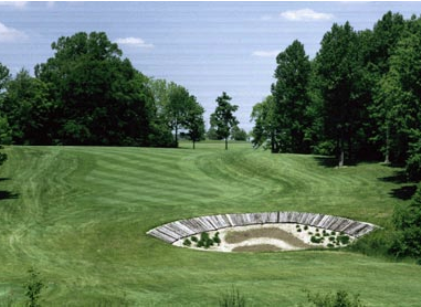 The easiest hole at Eagle Creek Golf Club, The Sycamore Course is # 9, a 335 yard par-4. For twilight rates the $20 w/cart, it was all you can play and in 5hrs I did 36 holes just after it rained. This is the better of the two (2) tracks that are here. 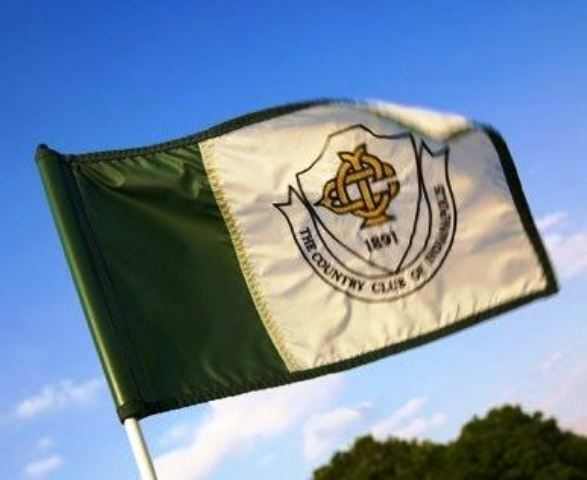 Great layout and tough blind second shots (78/32putts)to the greens made it a challangling course to play from the blues. (6,600yds) Looking forward to playing in dry conditions but the pace will be slower as with this price its a real GREAT deal, Must Play. 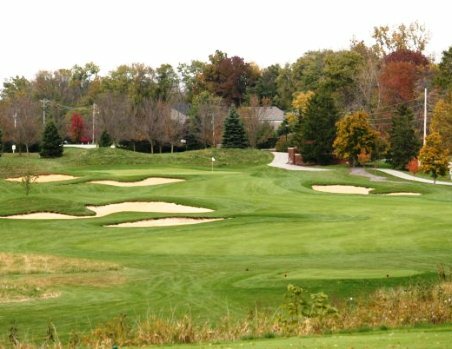 Eagle Creek was criticized for adding another 9 holes to make it a 36 hole facility. I wasn't one that criticized. Have fun on the Sycamore 18. Play the back tees. For even more fun (and for the skilled golfer) play the back tees twice from the difficult Pines 9 (not the executive 9 though). Measures around 7400 yards.